Based in Padua, Italy, Itaca Lab is a communication and marketing strategy agency specialized in globally promoting facilities involved in Healthcare. 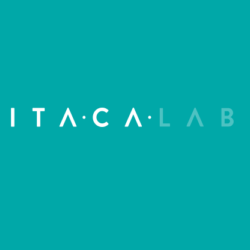 A deep knowledge of digital sector combined with in-depth analysis of Healthcare business model, allows Itaca Lab to offer its customers professionalism and unique skills to increase their production and seize the main market opportunities. They design every aspect that a structure linked to the healthcare world can require in terms of communication. This includes marketing strategy, on and off-line communication campaigns, management of social networks, adaptation of sector texts to the world of the web, creation of customized management tools. In addition, they have an internal tourism division, which can develop and manage services and packages combined with cares, in order to increase the appeal of the offer for those facilities willing to conquer a part of the Health Tourism market.